"Don’t just prepare for retirement. Plan to experience it!" "Where sustainable growth comes naturally." "A relaxing retirement starts with smart planning and execution." Plant Your Retirement Strategy. Grow Your Nest Egg. Care For Your Loved Ones. Zinnia Wealth Management specializes in personally helping families, individuals and businesses achieve wise financial stewardship. Our group concentration is on four essential retirement planning strategies: Protection of Your Health Care, Financial Security, Planning Your Estate, and Preserving Freedom of Choice. We help make the most of your employer-sponsored retirement plans and IRAs. By determining how much you need to retire comfortably and managing assets before and during retirement, we can help you achieve a stress-free retirement. Zinnia Wealth Management, LLC is committed to helping you pursue your long-term financial goals. As specialists in retirement and estate conservation, we can help you answer the questions you may have about your financial future. We offer financial products and services tailored to your individual needs. Zinnia Wealth Management, LLC is committed to you for the long run. Planting the seed for your retirement starts with the know how. The Zinnia Resource Center is your central location to find the information you want. You’re one click away from planting your retirement strategy and growing your nest egg. Listen to the latest episode of Retirement Coffee Talk. Free downloads of some of our top financial insights. Financial products and services tailored to your individual needs. 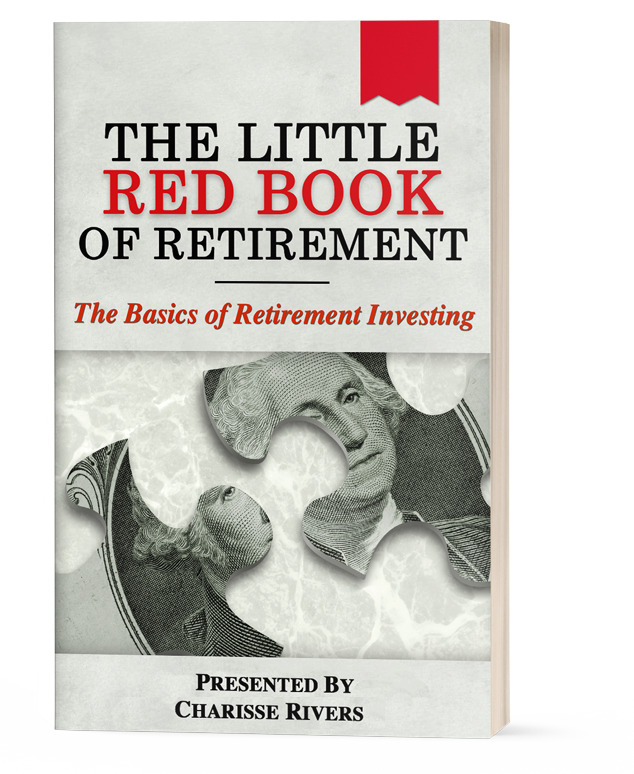 Download a free copy of our eBook, and learn more about retirement planning strategies. Find out more about The Grilled Cheese Foundation. Working today to change tomorrow. WE ARE A 2019 UF GATOR100! Congratulations to us! Zinnia Wealth Management has been selected as a 2019 Gator100 honoree. Now in its fifth year, the Gator100 recognizes the world’s 100 fastest-growing Gator-owned or -led businesses and serves as the University of Florida’s premier entrepreneurial awards program. We are honored to be selected to the Gator100 and to continue to serve as an inspiration to our fellow Gators. GAINESVILLE, Fla. – Zinnia Wealth Management, LLC. (“Zinnia”) was named to the University of Florida’s 2019 Gator100 during a ceremony on Feb. 22 at UF’s J. Wayne Reitz Union Grand Ballroom. CHARISSE IS AN “INVESTMENTNEWS 40 UNDER 40” WINNER! InvestmentNews has just released their 2018, 40 Under 40 Winners and we’re proud to announce that Charisse is one of them! Every year, they showcase the nation’s finest young financial advisors and associated professionals in the financial planning industry. Learn more about her story and how she became a member of the Class of 2018. At Zinnia Wealth, we’re committed to helping you pursue your long-term financial goals. Plan for and live out your best retirement possible. Schedule your financial review and start reading your free eBook, TODAY!